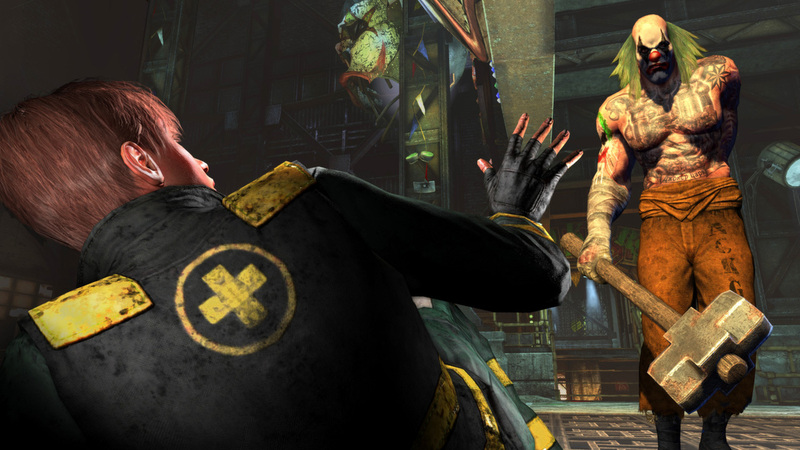 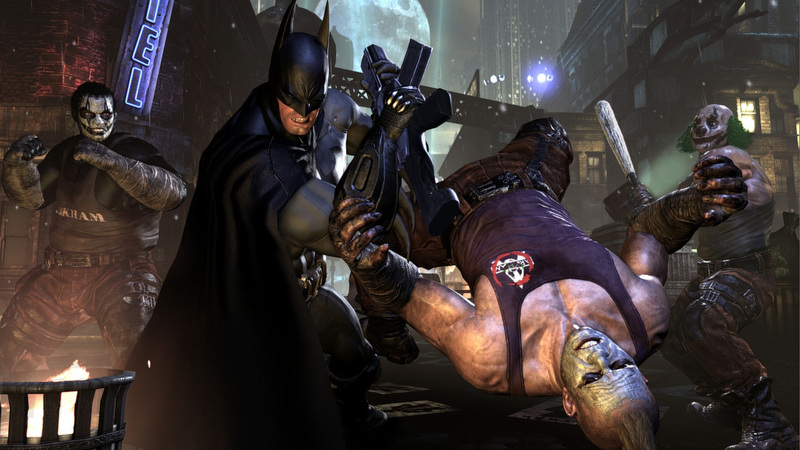 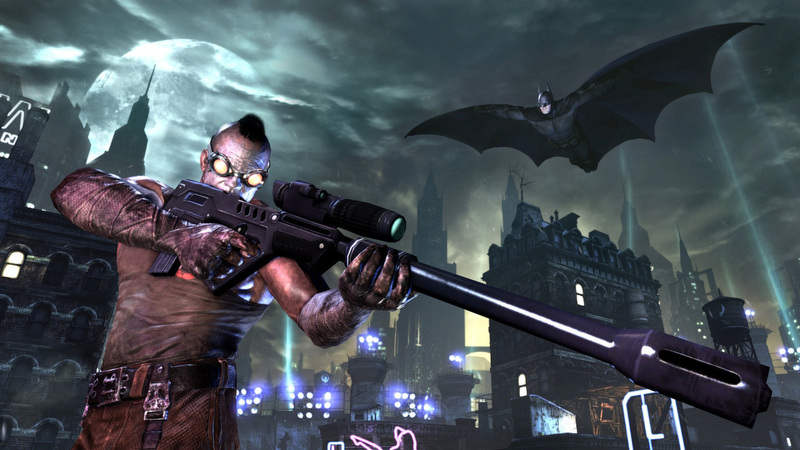 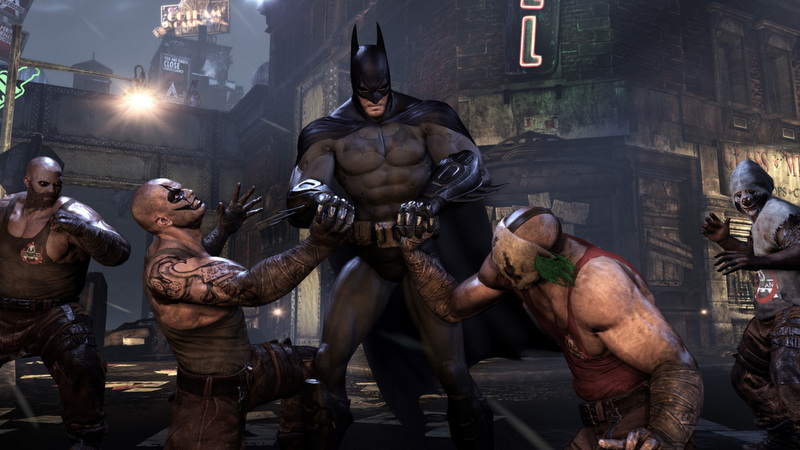 Batman: Arkham City is the spiritual heir of the previous part of the Batman franchise: Arkham´s Hospital. 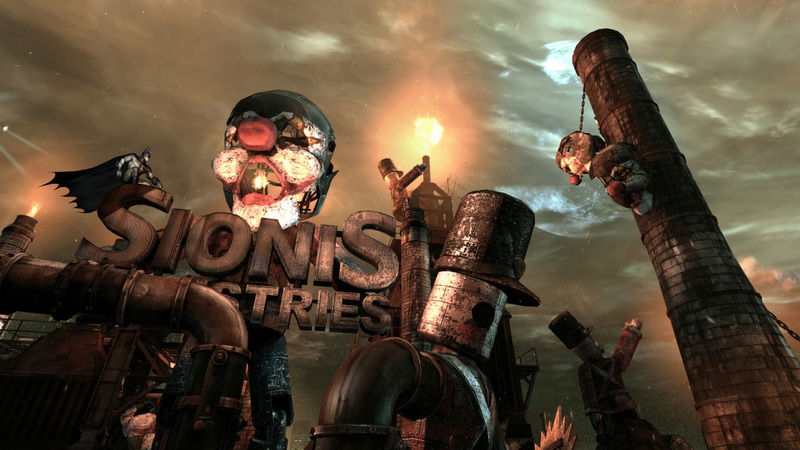 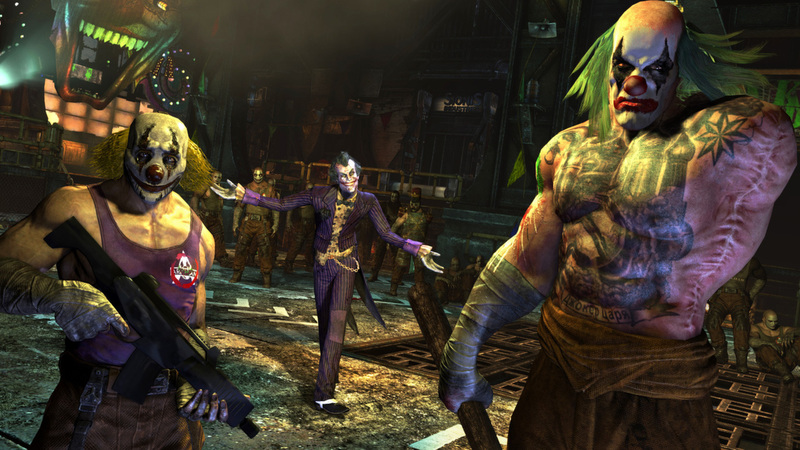 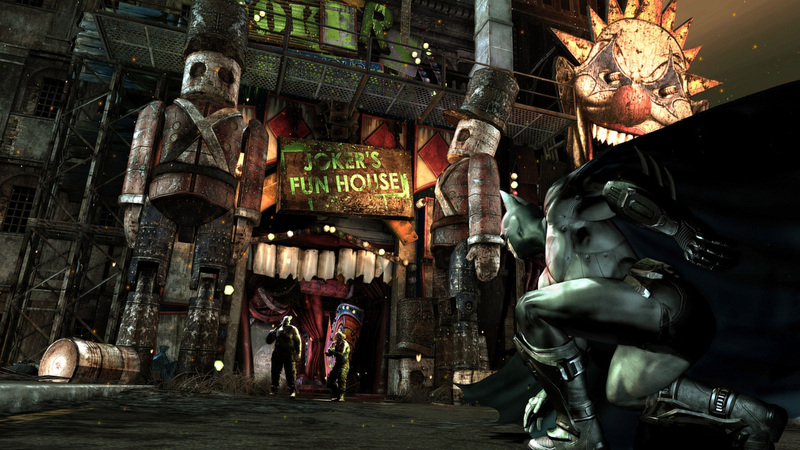 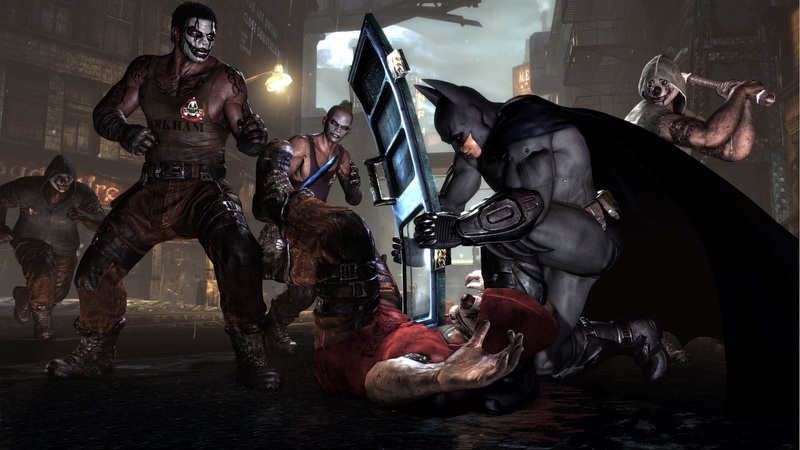 Players are waiting for a huge game world several times greater than the territory of Batman: Arkham Asylum. 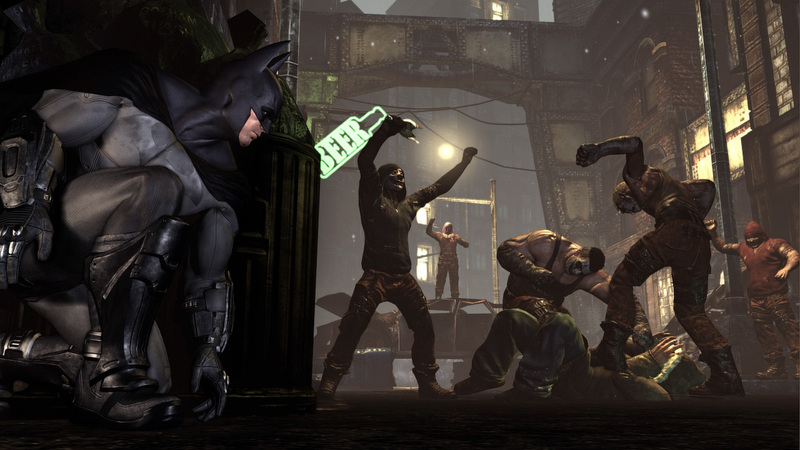 Bandits and thugs from now on are even more dangerous. 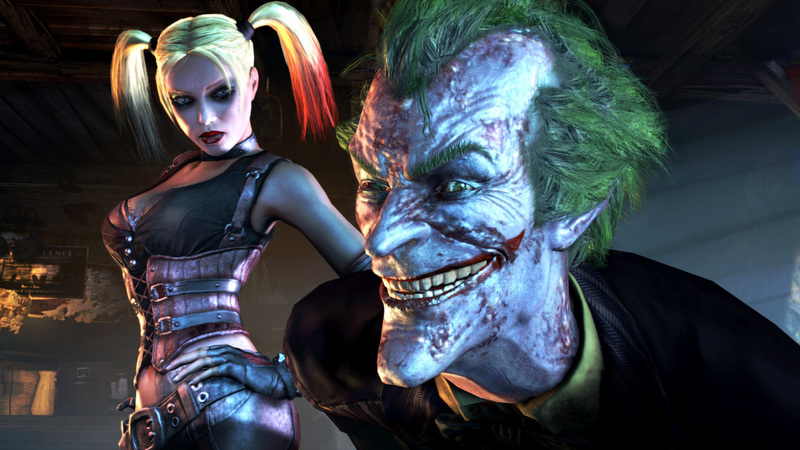 You will meet with many dangerous criminals Gotham City, including: Woman cat, Joker, Mysterious, Two-faced, Harley Quinn, Penguin, Mrs. Fries and others. 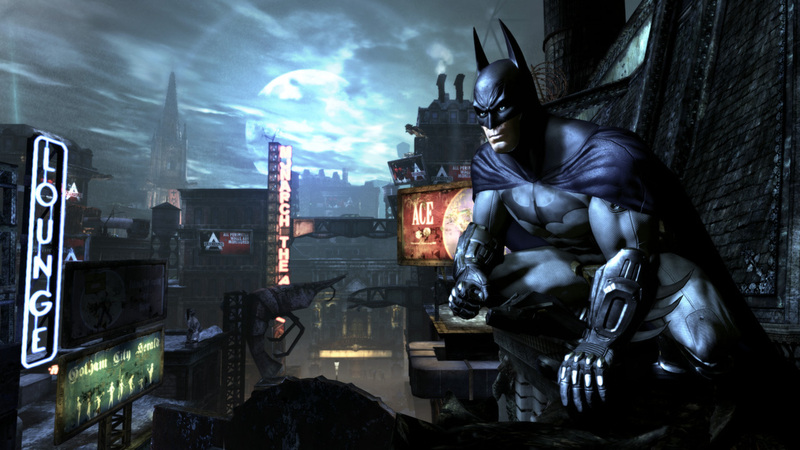 Feel yourself what it´s like to be a Dark Knight and bring justice to the streets of Gotham.